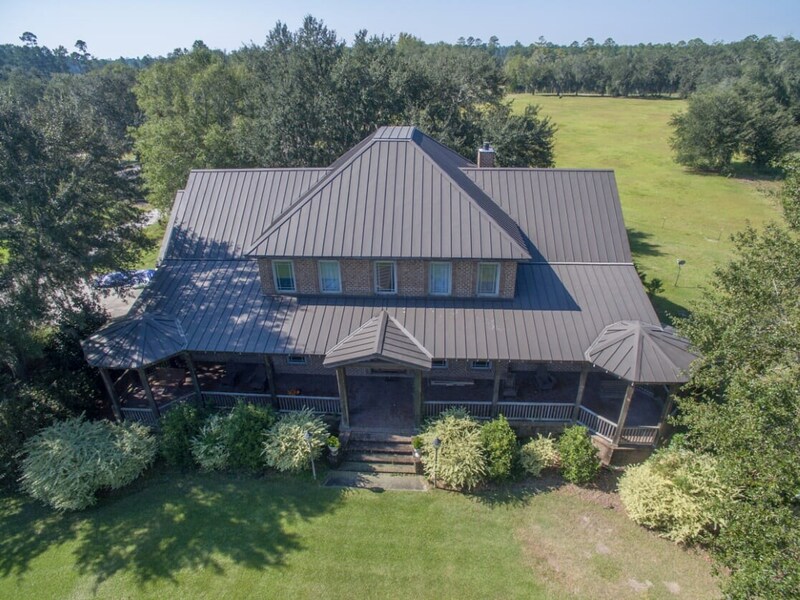 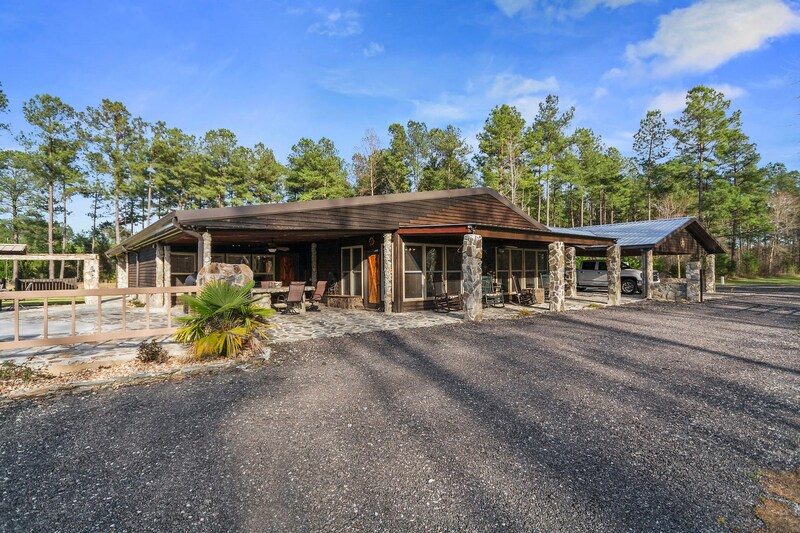 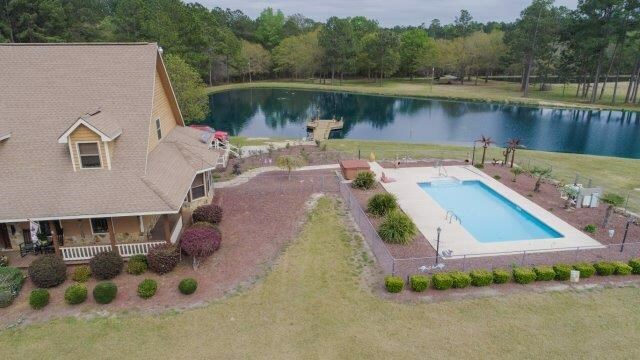 Waterfront Custom Home on 6.7 AC with Dock and Boat-lift! 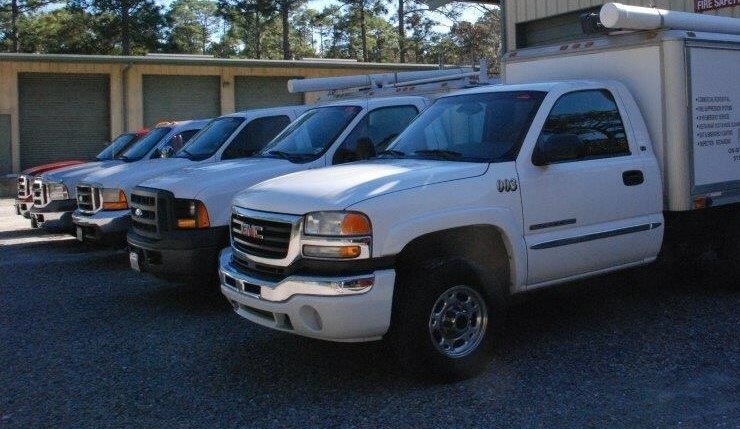 Profitable Fire Protection Company in BOOMING Hilton Head! 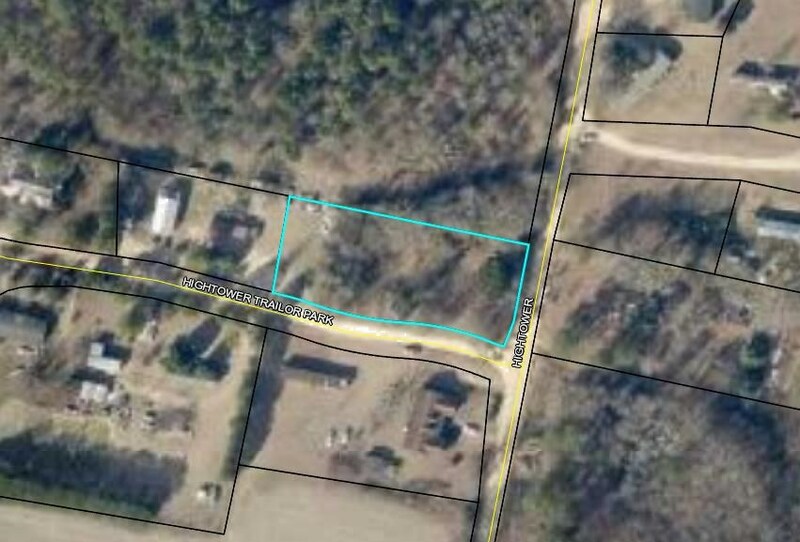 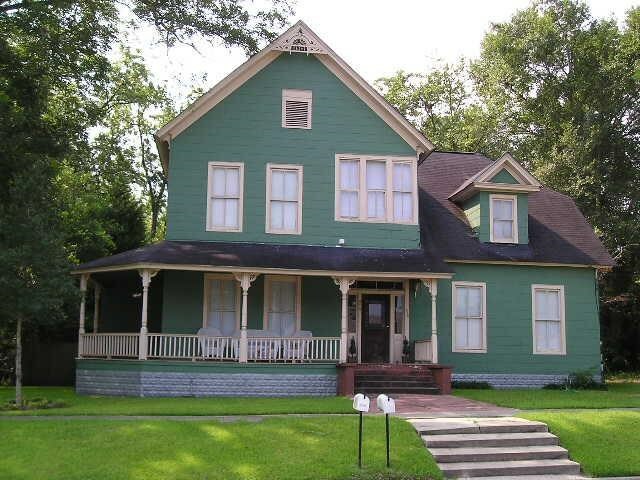 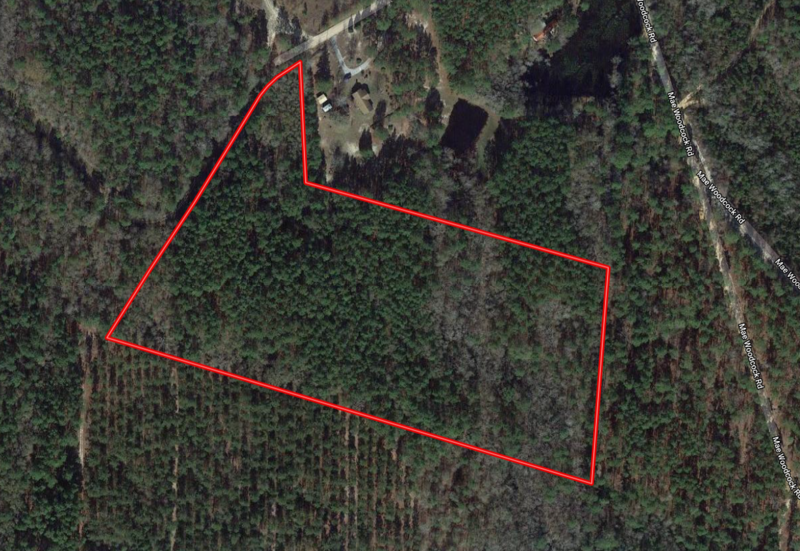 3.5+/- Undeveloped Acres for Residential OR Commercial Use! 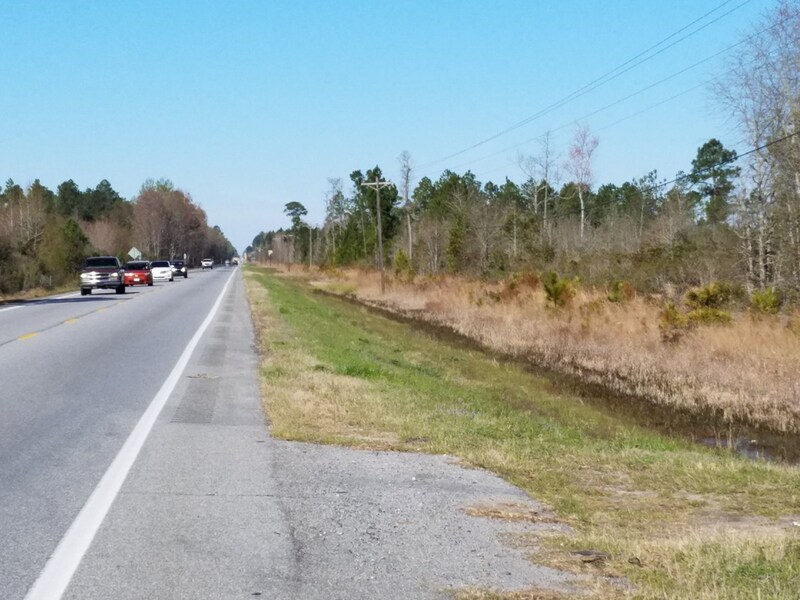 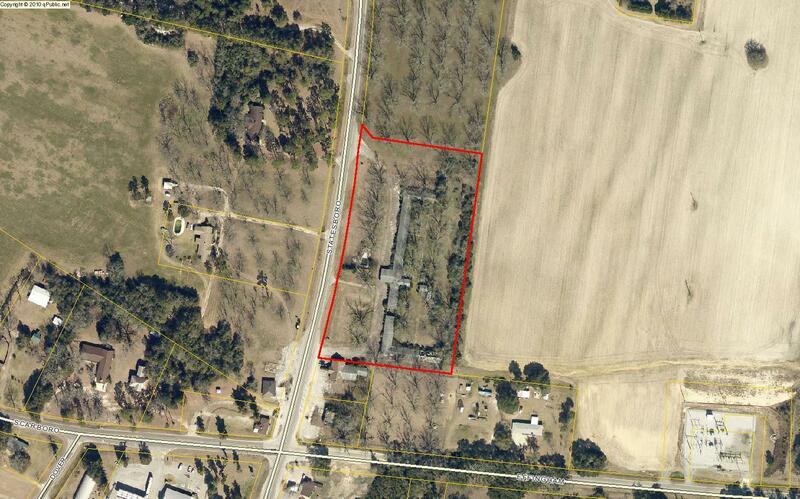 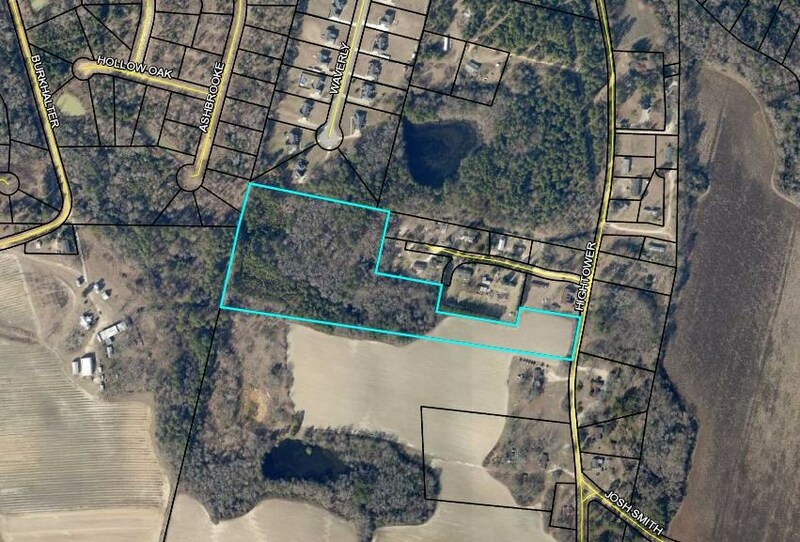 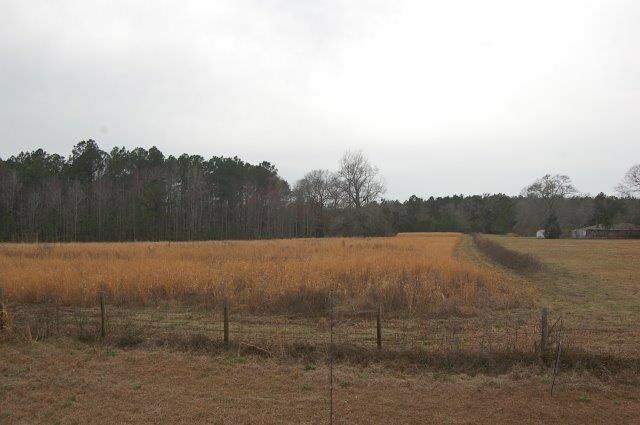 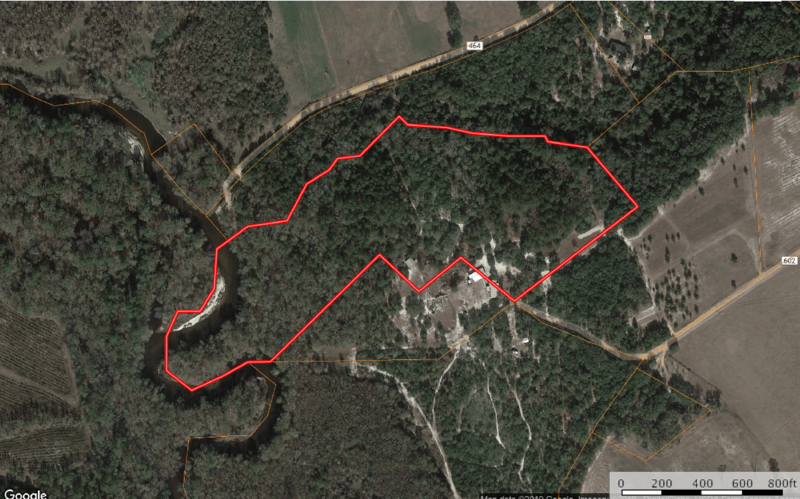 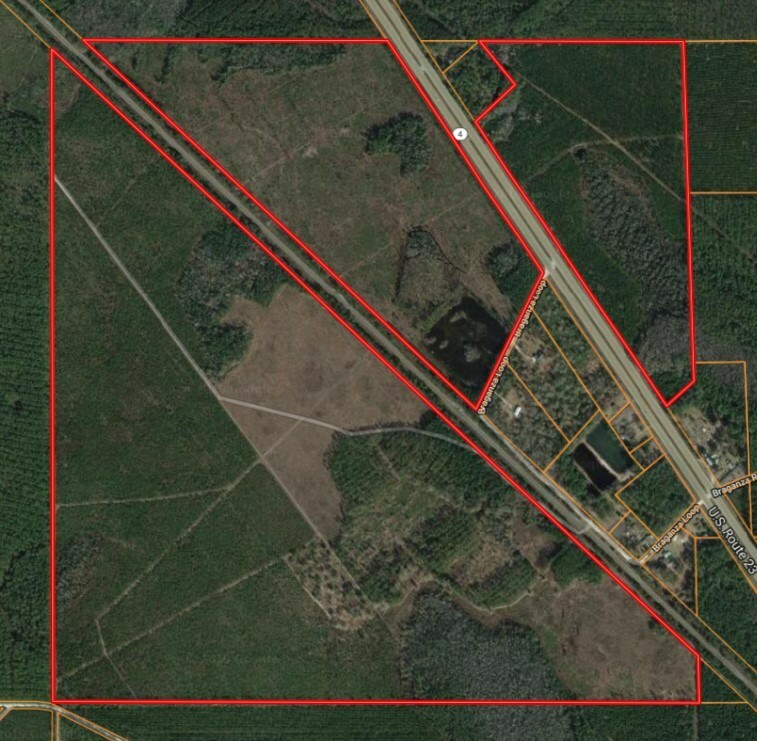 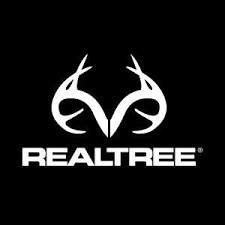 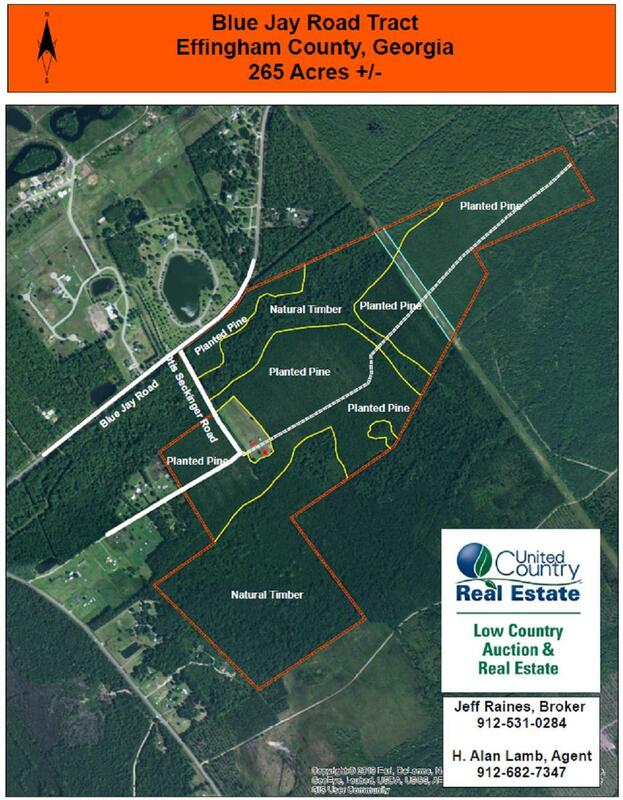 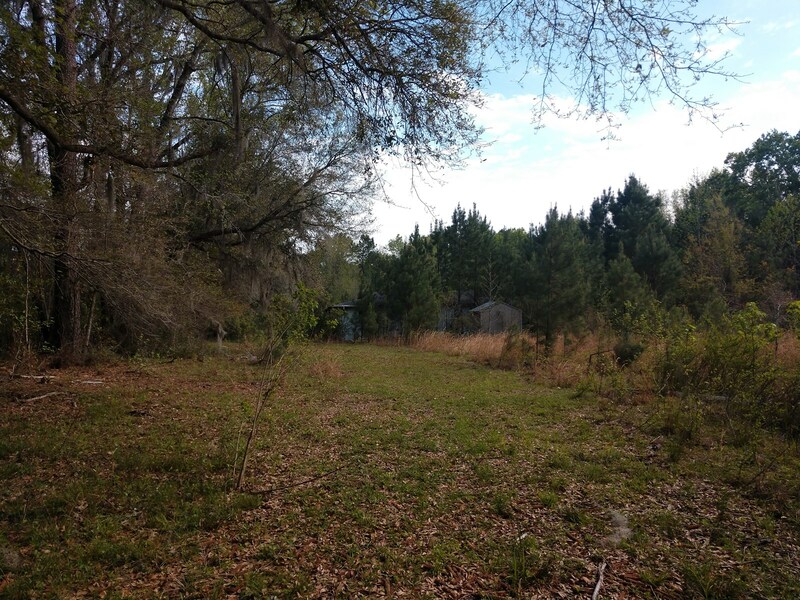 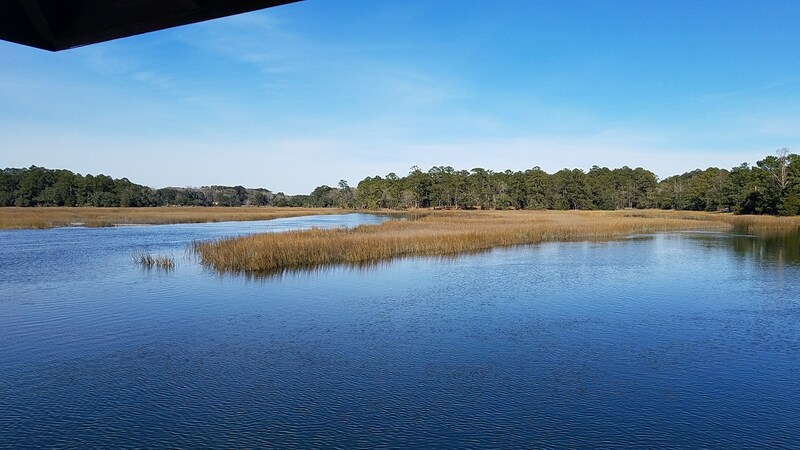 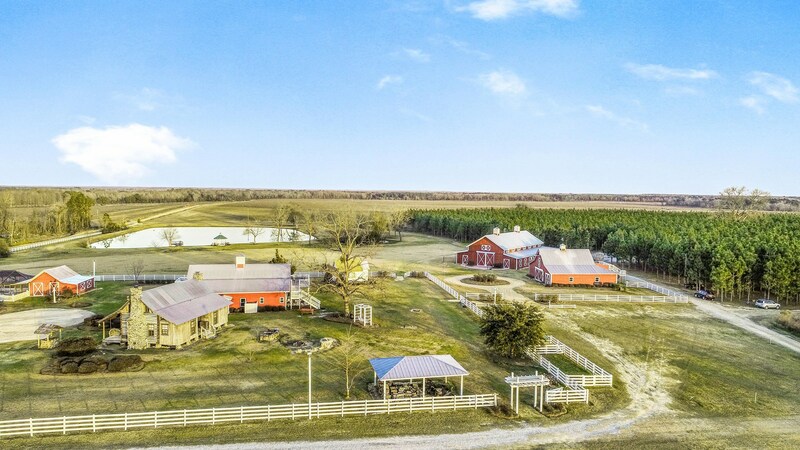 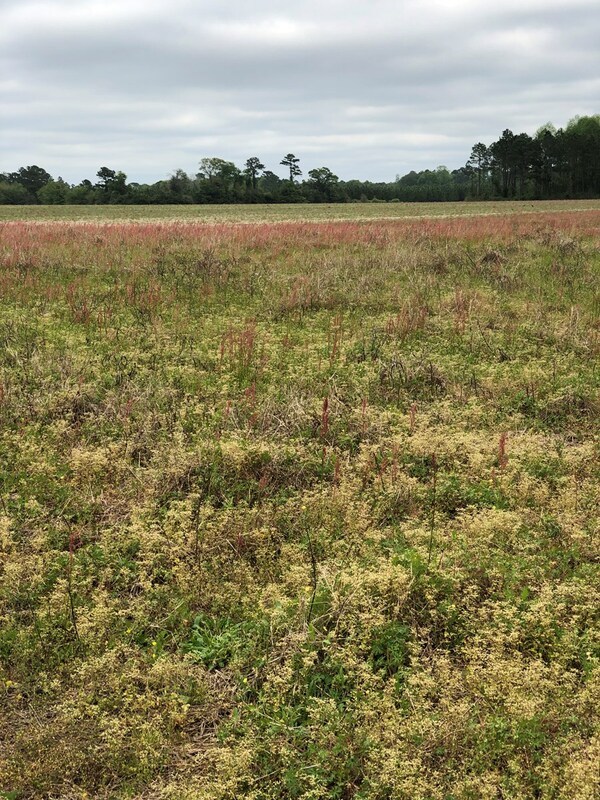 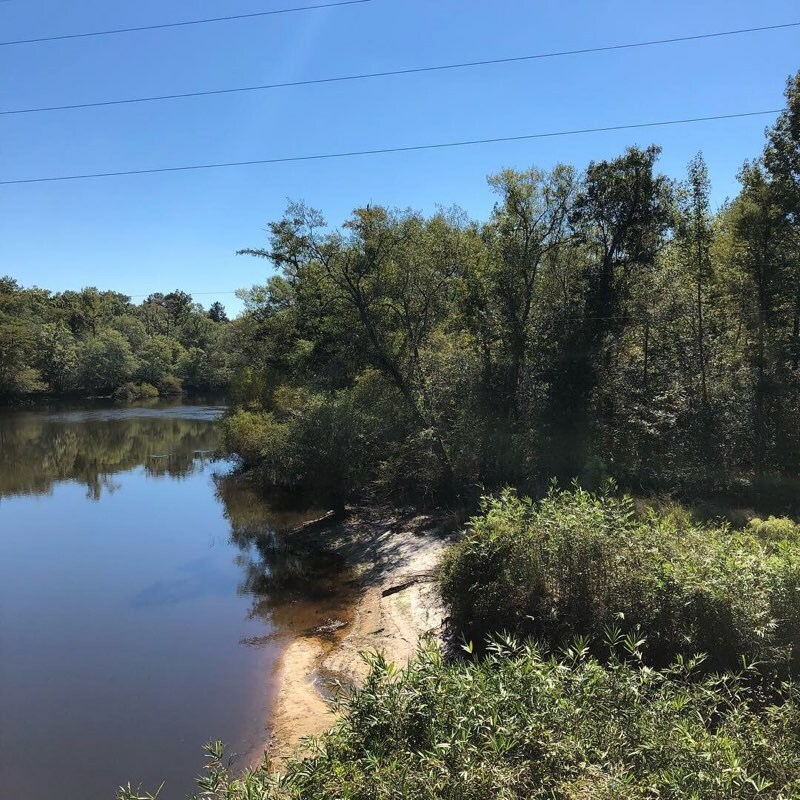 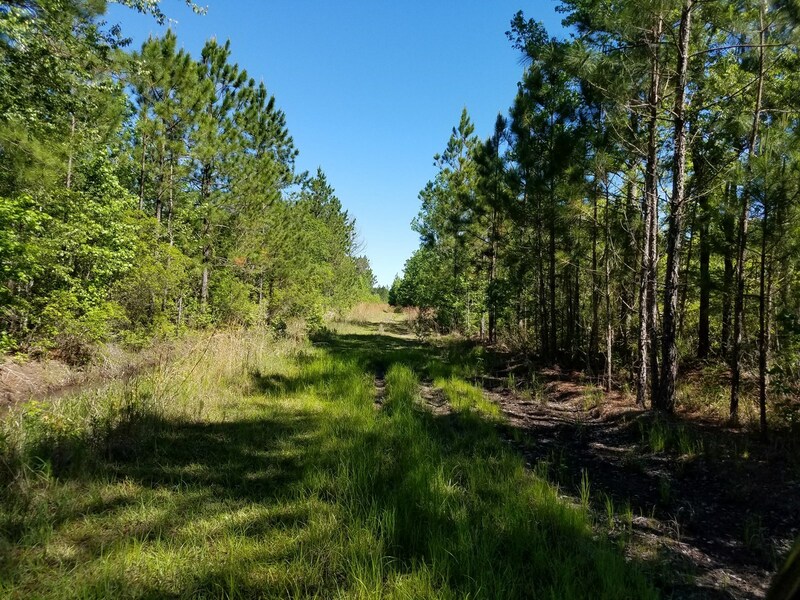 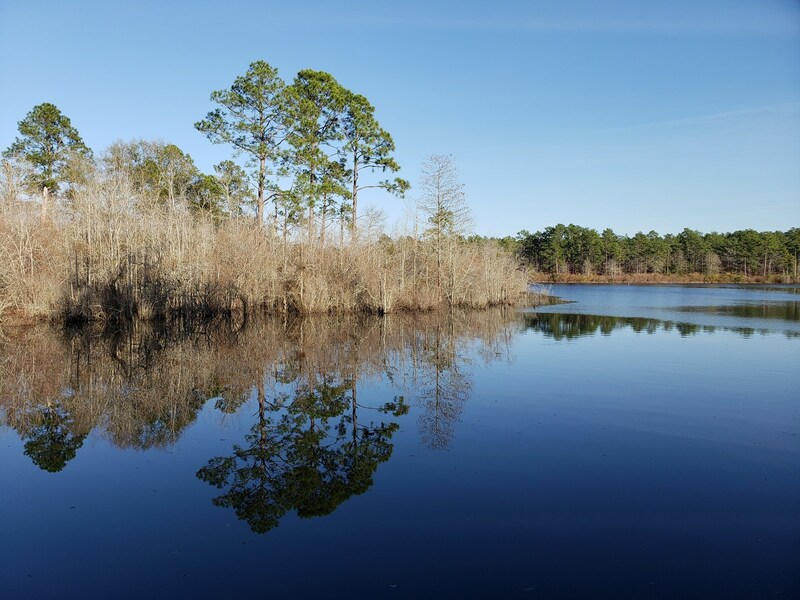 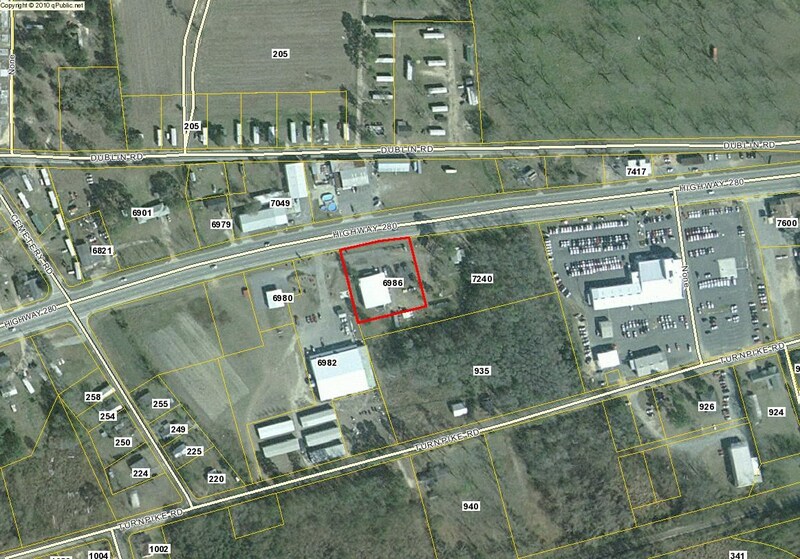 Investment land in Screven Co.